For the first time, Apple Watch Edition is available in a beautifully engineered ceramic case. 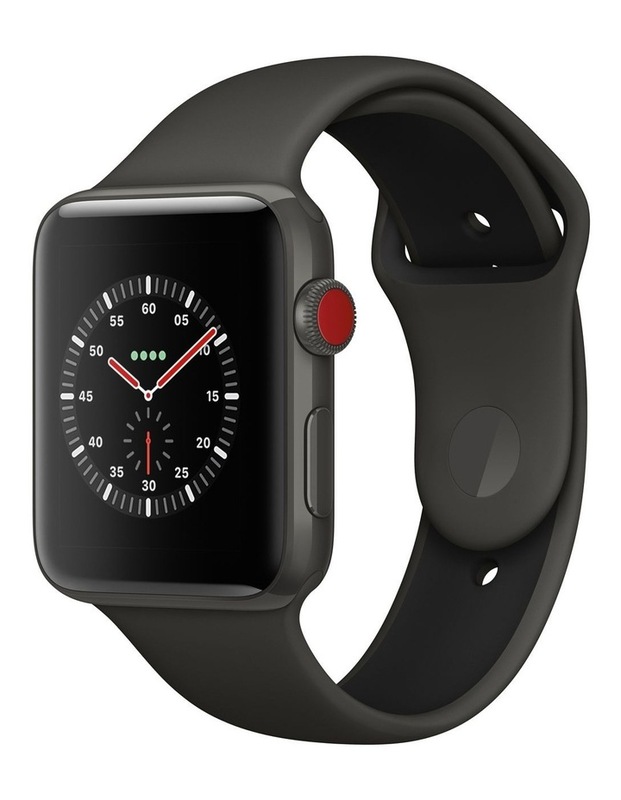 And it has all the powerful features of Apple Watch Series 3, including cellular - so you can leave your phone behind and go with just your watch. • GPS and a barometric altimeter track how far and high you go. • Ultimate sports watch and intelligent activity tracker. • Ceramic case in elegant grey finish. • watchOS 4 is even more intuitive and intelligent. Check apple.com/watch/cellular for participating wireless carriers and eligibility. 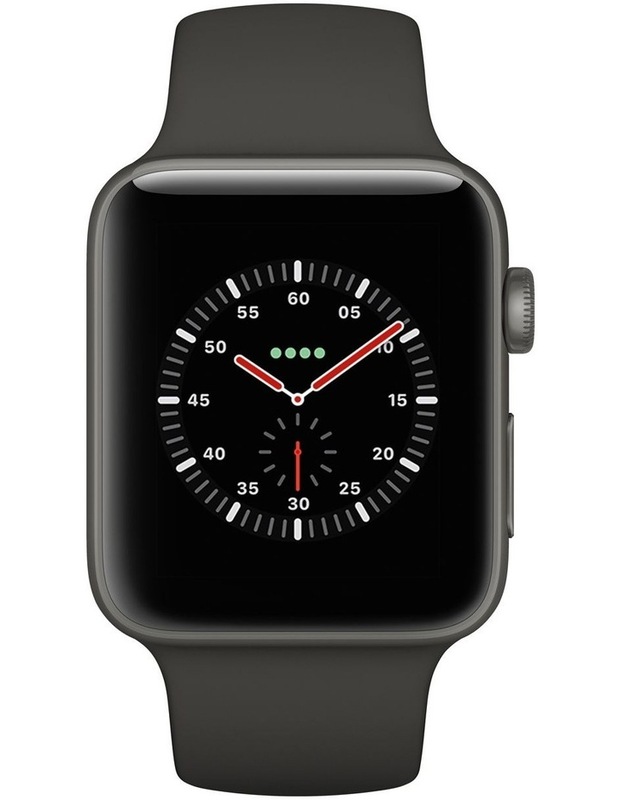 Apple Watch Series 3 (GPS Cellular) requires an iPhone 6 or later with iOS 11 or later. 1 Apple Watch and iPhone service provider must be the same. Not available with all service providers. Roaming is not available outside your provider network coverage area. Wireless service plan required for cellular service. Contact your service provider for more details.